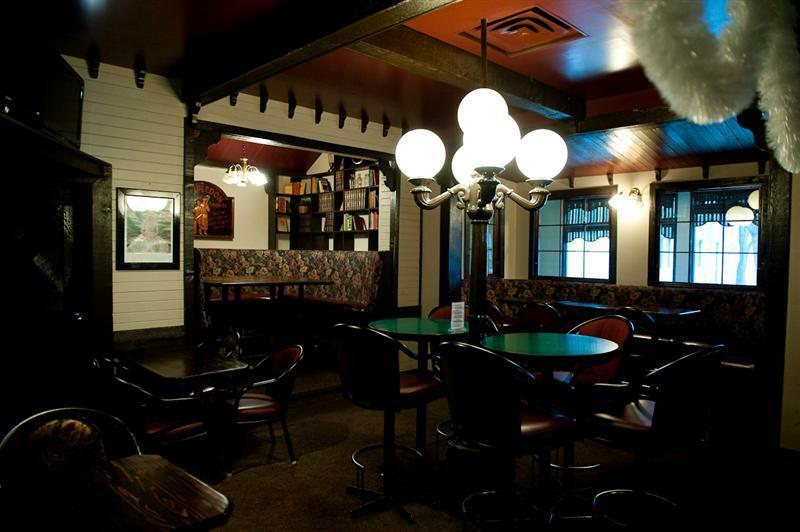 You can wake up to complimentary coffee, cable TV, Wifi/high speed internet, and breakfast, explore our facilities, discover local brews in our pub, and taste our cooking in our café. 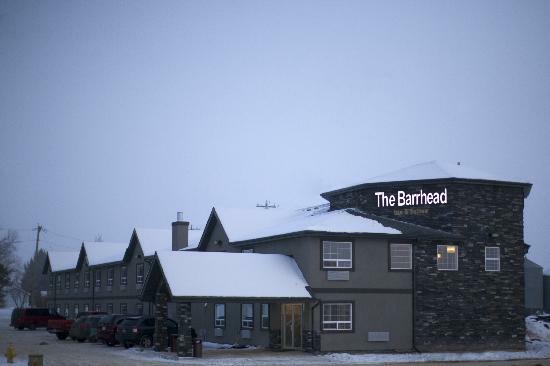 The Red Baron Inn in downtown Barrhead Alberta has undergone a complete renovation. The Sunset Cove Motel, located on the main highway into Barrhead, promises to provide a high standard of friendliness, cleanliness, and comfort! With 27 rooms, kitchenettes available and coffee/tea makers in every room, this hotel is sure to please you and provide a cozy resting place for the whole family.